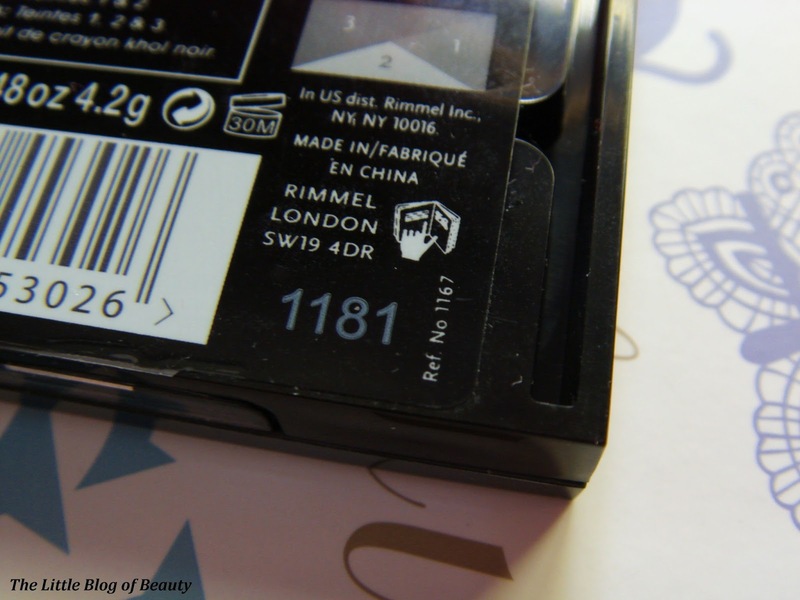 In May I wrote a post looking at how long makeup and other beauty products actually last and how you can try and find out how old a product may be. If you'd like to have a look at my previous post you can find it here. I decided to write a follow up post about this because of the increase in popularity of discounted beauty products available in stores such as Poundland and online from websites such as Fragrance Direct. Although these products are available at bargain prices it has already been found that some of these products are very old and therefore may be past their best, or possibly even harmful. While researching my previous post I found a website with a tool called the Cosmetics Calculator, which I think everybody should be aware of. The Cosmetics Calculator doesn't support all brands but there are many on there including Rimmel, MAC, L'Oreal, Clinique and Bourjois. All you have do is enter the products batch code and the calculator will provide you with whatever information is available, which may include when the product was manufactured and the products shelf life. 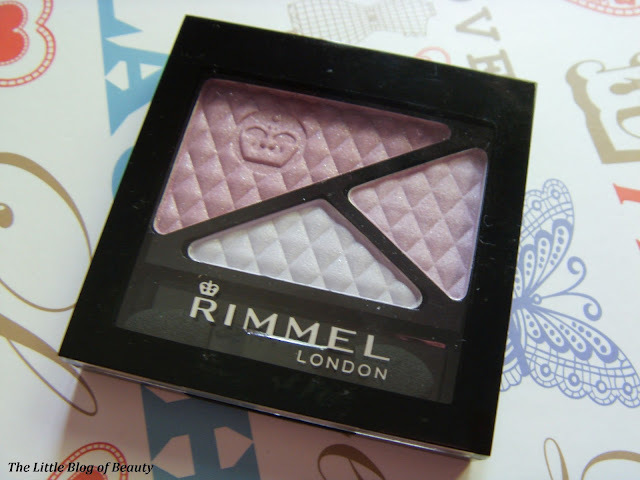 A couple of days ago I decided to head into Poundland to see what beauty products they had available. The store I went into didn't have anything particularly exciting but I did spot a Rimmel Glam'eyes trio eye shadow that I thought looked pretty so I decided to buy it (it was only £1 after all) and check it in the Cosmetics Calculator. Putting in the batch code of 1181 the calculator tells me that this product was manufactured on 1st July 2011. Powder products can last between 1 and 3 years but if this was made in July 2011 this means this eye shadow is already just over two years old. So it may possibly have a remaining shelf life of around 11 months, but it could also already be way past it's best. Yes, ok I only paid £1 for it, but when I buy a new product I want it to be new, not already several years old. In general I use my common sense and if a product I already own starts to smell funny, look different or feel different then I know it's probably gone off, but it's not as easy when you're buying something new. I know some people aren't really bothered about using products past their expiry date, but if this is something you're concerned about make sure you check out the Cosmetics Calculator, which you can find here. I've never really worried about my cosmetics going out of date, just things like mascaras you know. I'm definitely going to be using that calculator, it probably seems a bit daft to some people, but we don't exactly know how our skin could react to out of date products, I'd hate for my skin to suffer because I was too cheap to go and just repurchase another! Wow thats an amazing took - Im def going to search for this cosmetics calculator and go thru my make up collection, I have so much I tend to forget how much I had it. Thanks so much for pointing this out! !